Very sad day today as LouLou the loopy poodle had to be sent to poodle heaven. She had an undiagnosed tumour in her spine which today broke her back whilst at the vets after a few days of being very unwell. Many tears were shed by all. 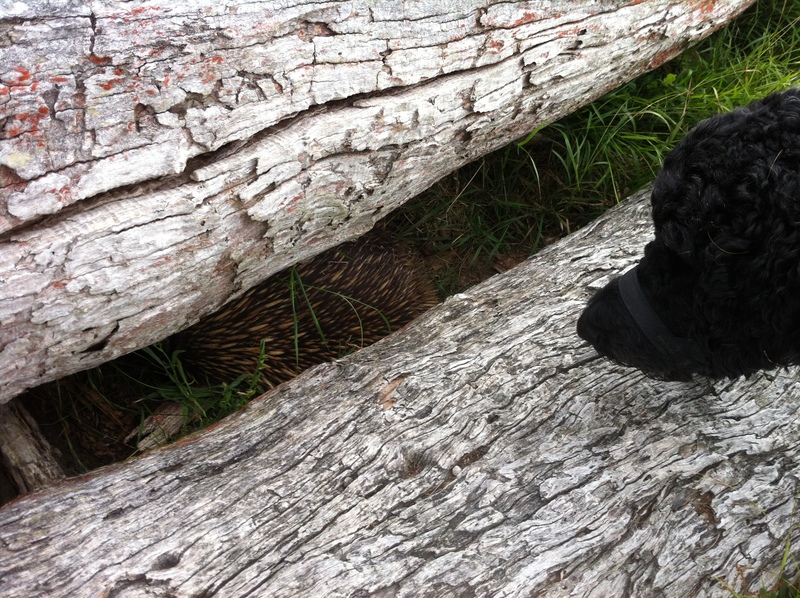 Lou Lou checking out the echidna. 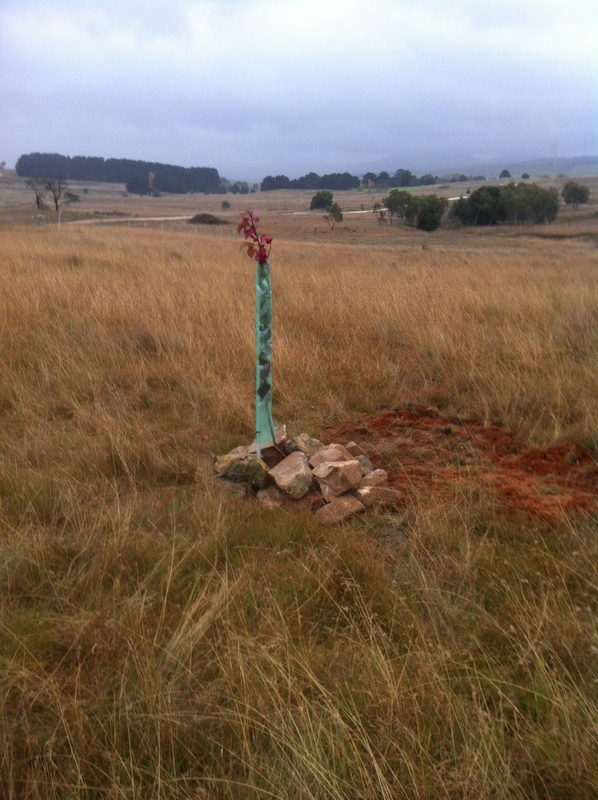 Lou Lou’s final resting place in the middle of the orchard with a Manchurian Pear planted on top. So she will be surrounded by blossom in Spring, fruit in Summer, falling leaves in Autumn and sleeping trees in winter. 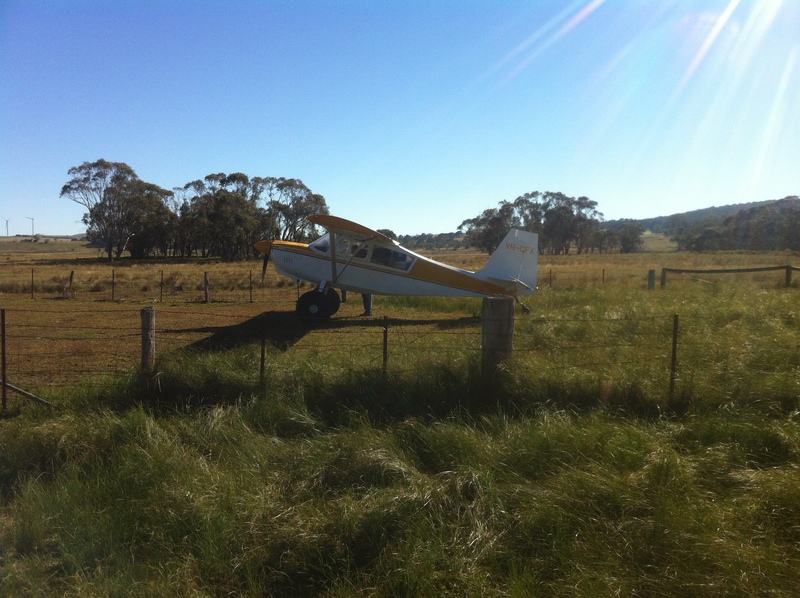 Rob flying back to Tasmania. It wasn’t until he left that Jo realised all the books on renewable energy I had were actually written by Rob. 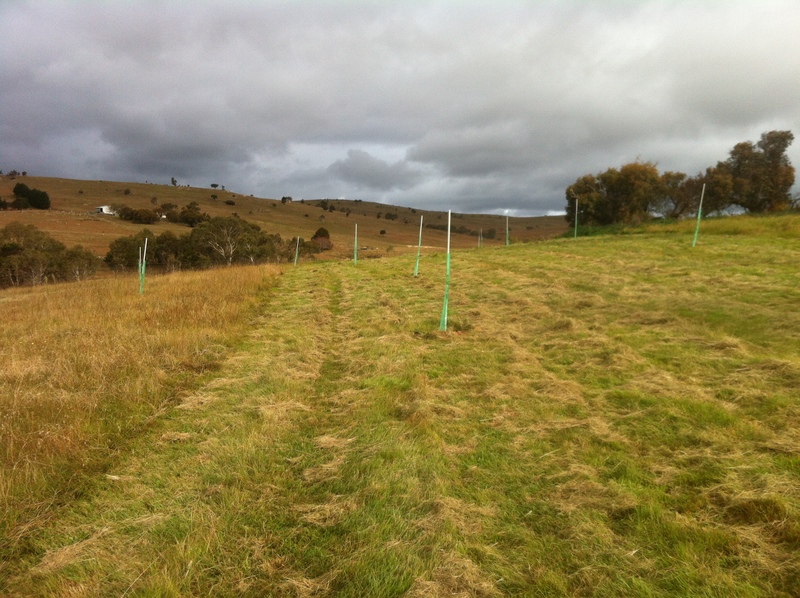 This entry was posted in Farm, Grow, House and tagged Fruit Trees, Puppies, Solar Power. Bookmark the permalink.